I’ll be honest: I’m not really a fan of domes. They are fussy and pompous, and have a tendency to look comical, if not downright silly. If I see a row of them on a skyline, I immediately get suspicious. Who’s had the final say here, I ask myself: a sermon or a slide rule? Seeing a dome in a non-religious location tends to make me even more uneasy. The sacred and the secular are fine side-by-side, but on top of each other? There’s a necessary world of difference between swearing inside a church, which I’ve done happily several times, and swearing in the face of an archbishop, which I’d never do*. Yes, it’s a gigantic anachronism. But there used to be a flock of these daft things, dotted all along the southern extension of the Northern line like elderly clergy in a tardy religious procession. I’m not sorry that only one survives. 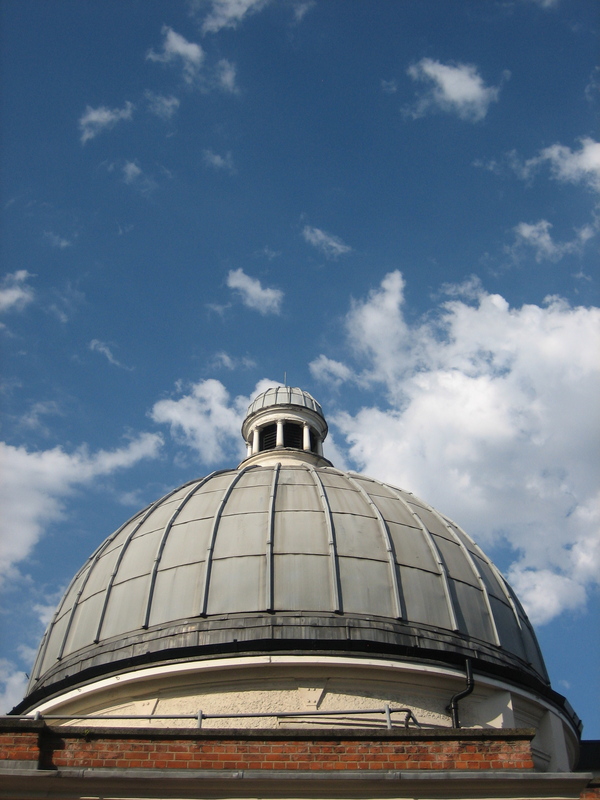 This dome gains merit because of its solitary status. Architecturally it looks utterly absurd, and I’ve argued on this blog several times that just because something is old does not mean it is a) good or b) not worth destroying. 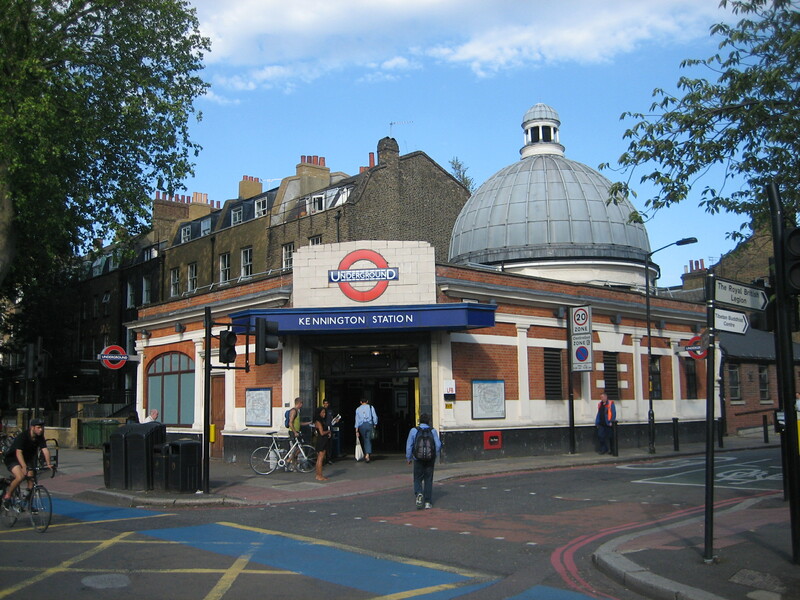 But Kennington station is an exception, because the dome isn’t actively idiosyncratic. It’s irrelevance isn’t aggressive. Instead it’s a passive period piece, reassuringly demoted in stature to a more lowly rank behind the 1920s makeover (yes, those are Charles Holden’s fingerprints on the entrance). It’s also something of apt tribute to the first-ever deep-level Underground line, which opened here as the City and South London Railway in 1890. Bluster, folly and ingenuity got that line built – and all three are present in the dome. T. Phillips Figgis was the man responsible for the design. I’m instinctively wary of anyone who feels the need to reduce their first name to an initial. What have they got to hide? But if Mr T’s work at Kennington is commendable more for its robustness than its style, perhaps a dome with no real function is fitting for a man with no real identity. *Though I’d make an exception for certain Catholic cardinals. Isn’t the dome at Kennington (and the former ones at other Northern Line stations) what used to hold the mechanics for the lift system?